Bed Bugs | Pest Control Omaha - Exterminator | Omaha Pest Control, Inc. If you are reading this then it’s likely your home in Omaha, NE is either under attack or are concerned about the extermination and control of the bed bugs. ” Don’t Let The Bed Bugs Bite” used to be a good night gesture, but not anymore. Although bed bug populations dropped dramatically during the Mid-20th century with exterminating methods of outlawed pesticides, Nebraska is one of many states now experiencing an alarming resurgence in the population and need for bed bugs control. Increased travel is part of the reason bed bugs are such a problem in Omaha, these tiny pests can get into your home on newly acquired furniture, suitcases, clothing and purses, etc. Once they are in your home they are hard to get rid of, especially on your own. Omaha Pest Control offers bed bug inspections and consultations for necessary control, treatment and extermination of bed bugs. Call us at (402) 250-0425 to solve your infestation. Bed bugs are the types of pests no one wants to hear about. Unfortunately these home invaders conjure up old wive’s tales of dirty unkempt homes, which therefore causes the bed bug problem. We at Omaha Pest Control can tell you without a doubt that this is untrue. 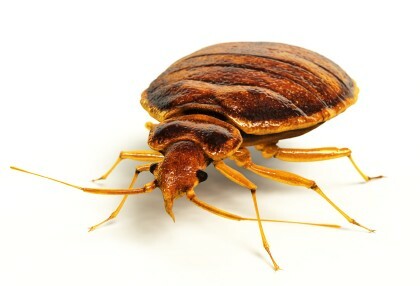 Bed bugs have been an continuing epidemic in the United States for many years and if you have acquired an infestation it is almost certain that these unwelcome pests hitched a ride into your house. Call us to have a qualified technician come to your home and inspect for the problem. The service technician will find the pest in question, identify and problem suspect, and finally discuss an appropriate plan of attack. A bed bug treatment plan at an affordable cost will be scheduled and provided at your convenience. Size – Adult bed bugs are approximately 3/16 – 1/4 inch long (about the size of a pinhead). Shape – Balloon like – Long and reddish brown with a flat, oval body. Characteristics – 3 segments; 1) A beak with 3 segments. 2) Antenna that have 4 parts. 3) Useless wings not used for flying. Bed bugs typically live very close to the host, usually in the bed or a couch where that individual sleeps. When bed bugs bite, they inject an anesthetic and an anticoagulant that prevents a person from feeling the bite, once a bed bug finishes feeding, it returns to that harborage areas usually filled with a cluster of adults, nymphs and eggs. These places vary greatly in format, including vehicles, furniture, luggage and bedside clutter. Because bites usually occur while people are sleeping, most people do not realize they have been bitten until marks appear. The bite marks are similar to that of a mosquito or a flea – a slightly swollen and red area that may itch and be irritating. Everyone is at risk for bed bugs bites when visiting an infested area. Infestations of bed bugs is a frustrating, embarrassing, unnerving and expensive experience. 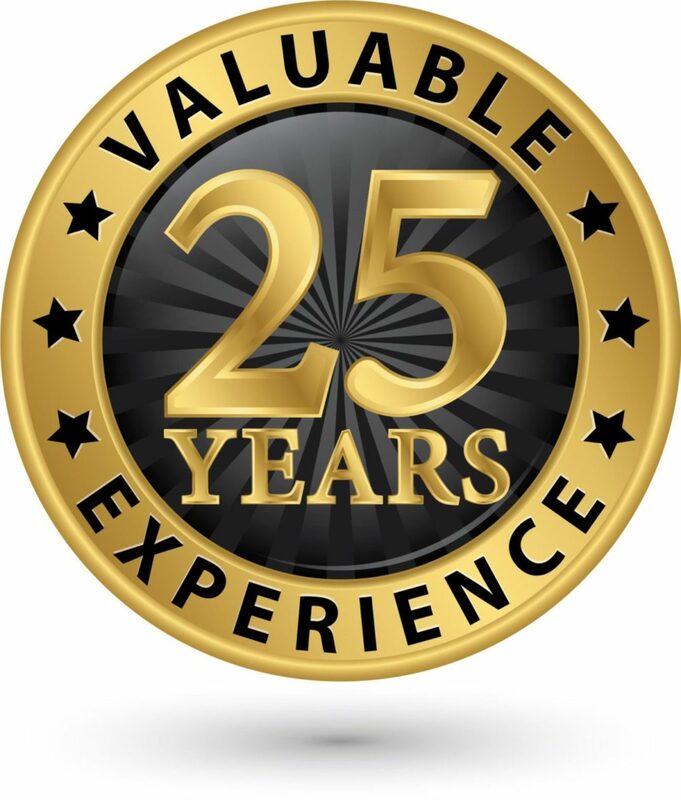 Let Omaha Pest Control with 30 plus years pest control experience take these worries away.